The TattooRemovers.Ink team possesses ample experience in helping patients achieve clearer and smoother skin. We work on removing a complex list of tattoo colors for many skin types. We want to minimize the disadvantages that can come about from other solutions. 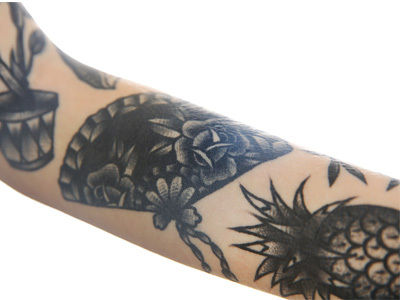 Black tattoos are the least difficult to remove and can absorb nearly every laser wavelength. Colored tattoos are more complicated, but there is advanced technology that can effectively address them. The tattoo removal experts at Dr. Aldridge’s TattooRemovers.ink office can treat cases of any level of complexity. We served patients seeking tattoo removal in Woodland Hills and the surrounding areas. Delivering results and clearer skin means providing the utmost quality service. Both men and women can be treated at our office. We utilize state-of-the-art lasers such as the Cutera Enlighten Tattoo Removal Machine. We understand the many reasons people have in wanting to rid their tattoos. Regardless of those reasons, our job is to provide effective and timely solutions. Call our office today to discuss your treatment details with Dr. Aldridge. Upload your tattoos. The doctor will personally call you back to discuss your treatment and fee discounts up to 50% off!